Happy New Year from all of us here at Ocean Capture! We are getting the new year rolling by announcing some exciting new tours - The Oregon Coast with Rachael Talibart, A Masters of Photography event in Europe, a new Equidae Equine Masters of Photography, the remote Westfjords in iceland with Leeming & Paterson, and a handful of exciting weekend workshops around Europe. But we are starting off with this one, the stunning coastline of Vietnam! 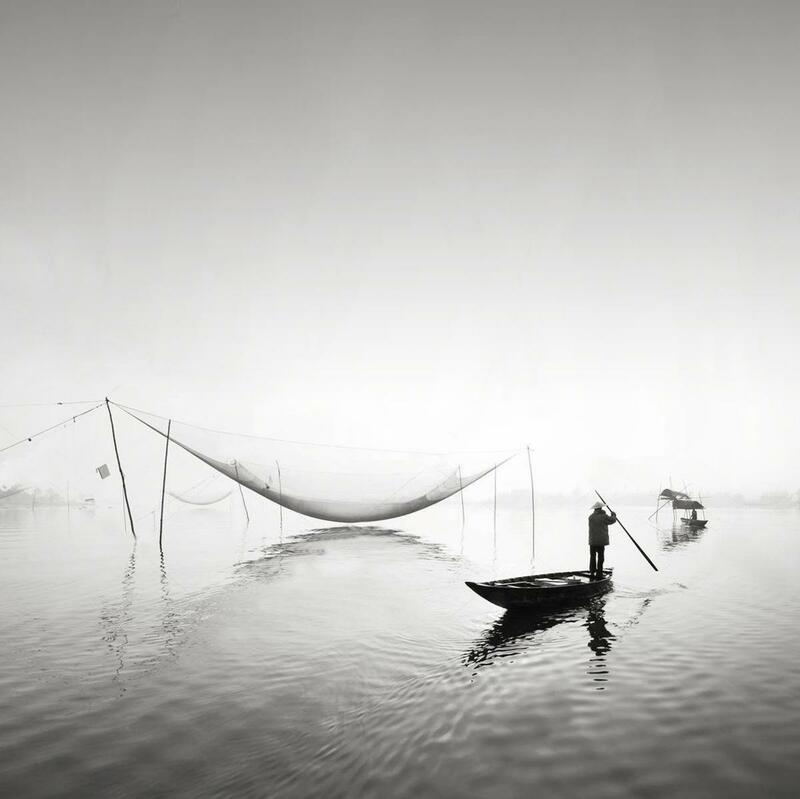 Fishing nets, rivers, fishing boats, huts on stilts, and the magnificent Ha Long Bay will all feature in this 8 day tour with Jonathan Chritchley, which will be announced in the next week or so. Let us know if you're interested!